Our university partners believe in the value of career-focused global education. We are proud to work alongside a network of like-minded & innovative organizations in higher education to amplify our mission and impact. Our partners believe in the value of hands-on experiences in sustainable development and collaborate with us to provide these opportunities to their students. More than 470 universities around the globe have been represented by students on The GREEN Program. We maintain a supporter network of more than 20,000 professionals in higher education and sustainability who support our mission & programs. More than 30 university cohorts have collaborated with The GREEN Program on career accelerating group travel experiences for their students. Our partnerships cater to meet the needs of the university, faculty, or program we are collaborating with. These are our most successful models for working together. 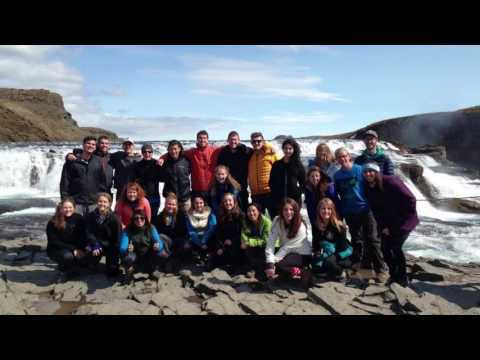 Give a group of students from your university access to a global, hands-on, learning experience in sustainable development. Collaborate with our team to develop custom curriculum that compliments your degree and our programs. Vet and approve our programs to expand your portfolio and simplify the enrollment process for your students. Customize a partnership that works for your university's needs and student agendas.